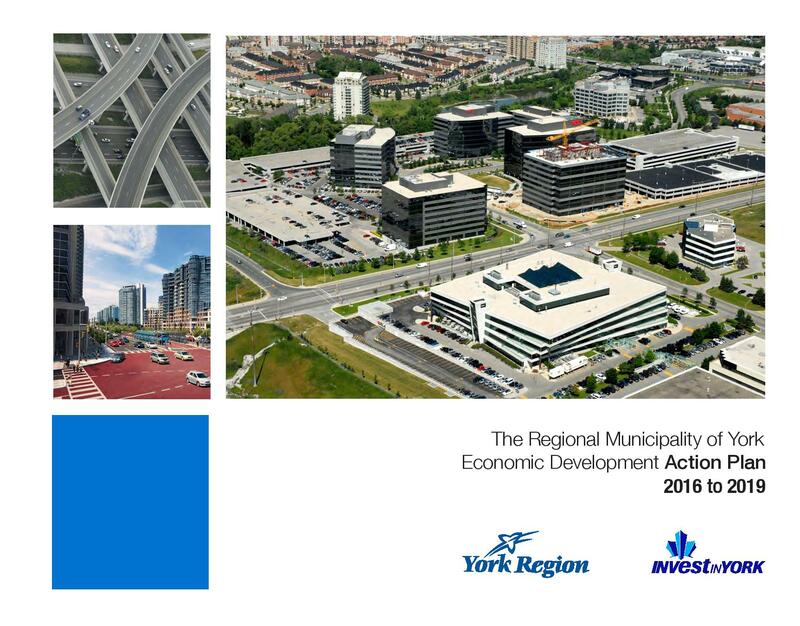 Providing an overview of the Region's commitment to support business growth and innovation in the Regional Municipality of York. 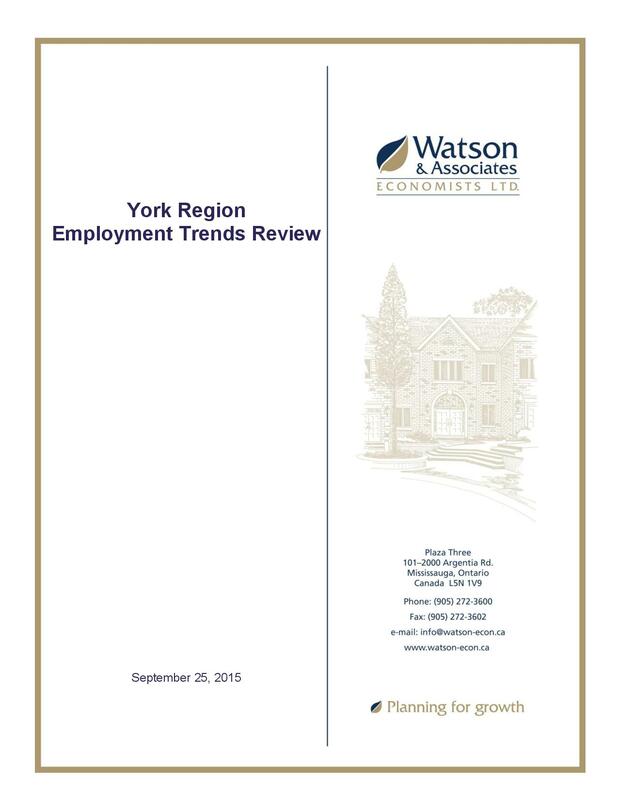 Providing insight on employment and industry trends during the previous year in The Regional Municipality of York.. 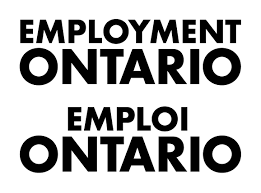 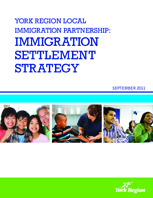 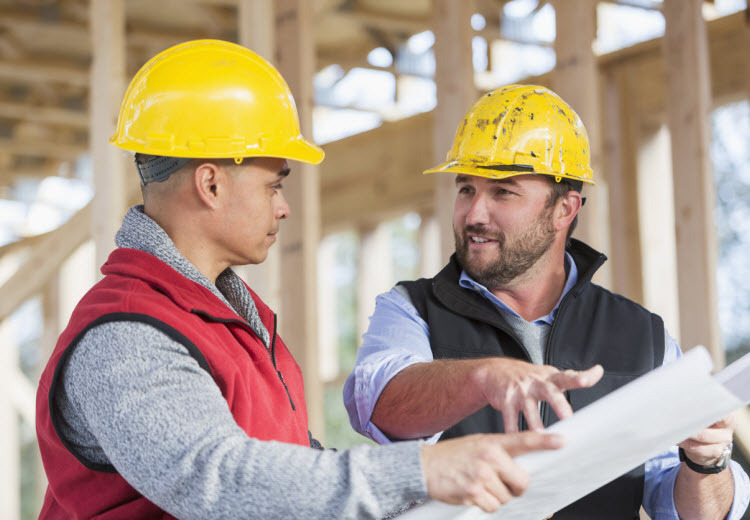 Discussion of the Regions' long-term strategy to support the overall well-being of both newcomers and long-term residents of York Region..
A review of regional and local employment trends to the year 2041.